Our heavyweight brim hat is fully lined with our Original Turtle Fur(R) fleece. Its cuff can be folded down over your ears for extra protection. Comfort Shell(TM) is our Turtle Fur(R) proprietary performance technical fabric that is the perfect blend of moisture management, antimicrobial and lightweight element protection. It's engineered to support a demanding multi-season active lifestyle, with the softness of a brushed inside for that unique Turtle Fur(R) next-to-skin softness. Where does anything begin but with an idea and a dream? Each of our uniquely individual brands here at The Turtle Fur Group has its own story, inspiration and voice, supported by an unwavering dedication to quality and innovation, support of family and community, and love and respect for our planet…all while having fun. 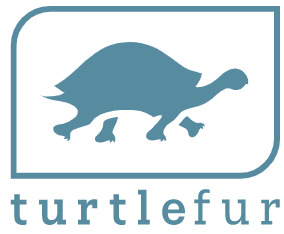 Turtle Fur outdoor accessories for all seasons and lifestyles. Turtle Fur has been synonymous with ski and cold weather accessories for over 30 years, but we’re so much more. For example, we significantly expanded our Comfort Shell™ active line (formerly Black Turtle Collection™) and our performance technical line, added new unlined Merino Wool knit hats and midweight Artisan Handmade Nepal Knits. Our famous Lectra Battery Heated Sox® originated with our Nordic Gear line and still lives on --based on popular demand - under the Turtle Fur Brand. 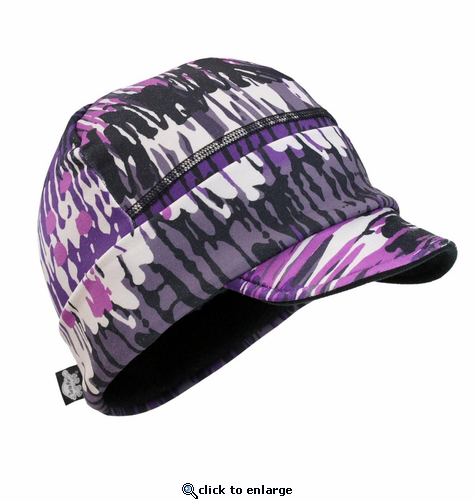 This Limited Warranty applies 90 days from date of purchase and only to products manufactured by or for Turtle Fur Group that can be identified by our trade names, or logos affixed to them. This warranty does not apply to: (a) damage caused by accident, abuse, misuse, flood, fire, exposure to extreme temperatures, or other external causes; (b) cosmetic damage, including but not limited to pilling or fading, or other forms of discoloration from aging; (c) damage caused by puncture, cuts, abrasions, and mistreatment or excessive wear.